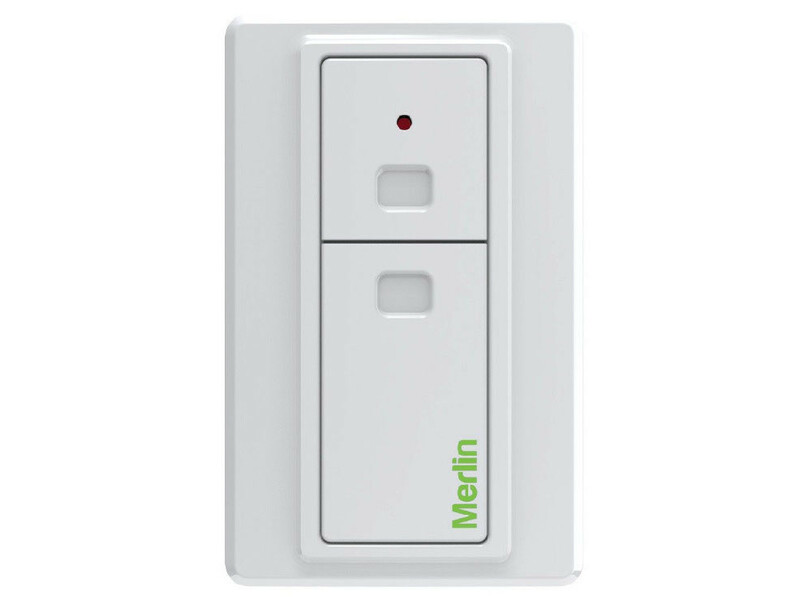 Categories: Garage Door Openers, myQ Connected Home, Roller Garage Door, Legacy. 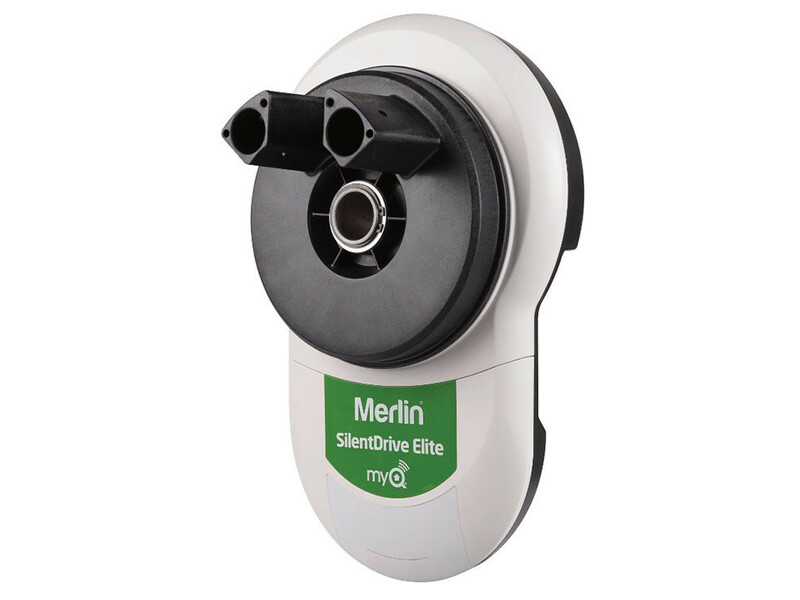 Check out SilentDrive Elite as SilentDrive Elite myQ may not be available in your area. 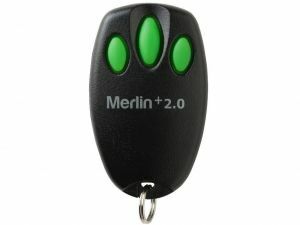 Includes IR Protector Safety Beams for extra security and Merlin’s Premium+ remote control that can control up to four powered garage doors. 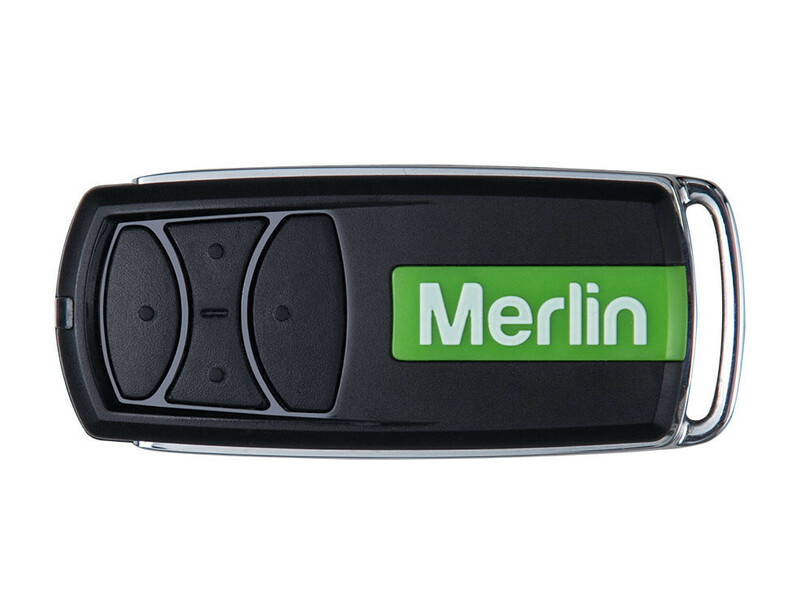 MyQ Technology allows for the monitoring & control of your garage door opener away from home. 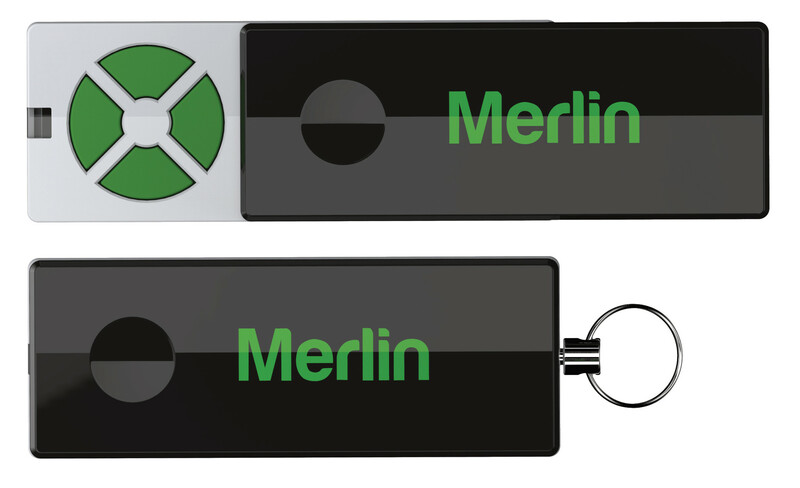 This enhanced technology is provided through the Merlin MyQ app or mymerlin.com.au website on either your smartphone, tablet or computer. MyQ Technology ensures you receive alerts & notifications for complete piece of mind knowing you are always in control when you are away from home. 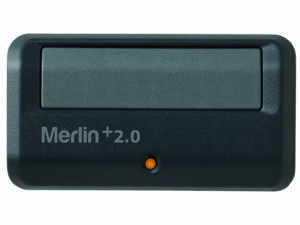 SilentDrive Elite MyQ automatically selects the speed based on the type of door. Driving into a dark garage and turning off your headlights can be a very dark experience! 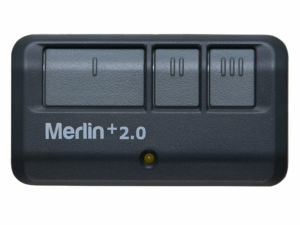 The SilentDrive Elite MyQ with its 9 LEDs providing, energy efficient light that automatically switches on when the door is activated and switches off after 2½ minutes. Forgot to close the door? Don't worry the timer to close option automatically closes the door. You can set a pre determined time between 1 and 10 minutes. 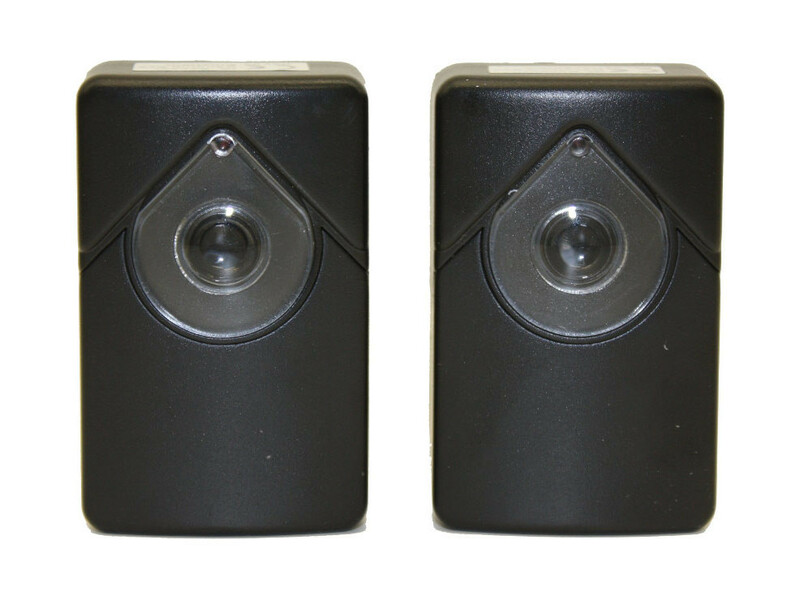 All you have to do to activate this feature is to install the optional safety beams (must be fitted) to ensure safe closing after you have left the garage. 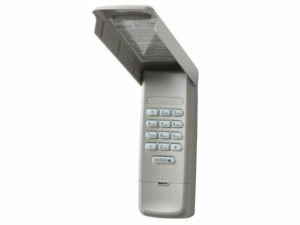 Your safety and property protection is assured because the SilentDrive Elite MyQ has automatic safety reversing built in. If the garage door is obstructed while closing, it automatically stops and reverses, if obstructed while opening, it automatically stops.